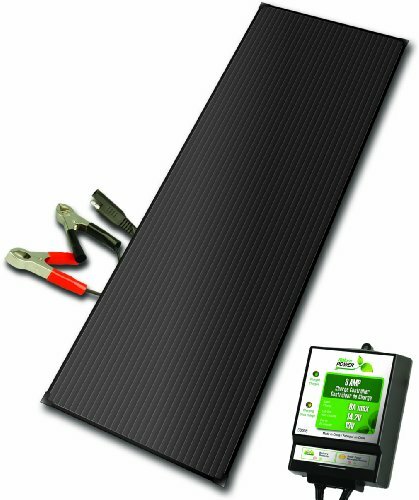 The 18-Watt Solar Battery Charger and 8-Amp Charge Controller Kit takes the sun’s energy and turns it into electric current. 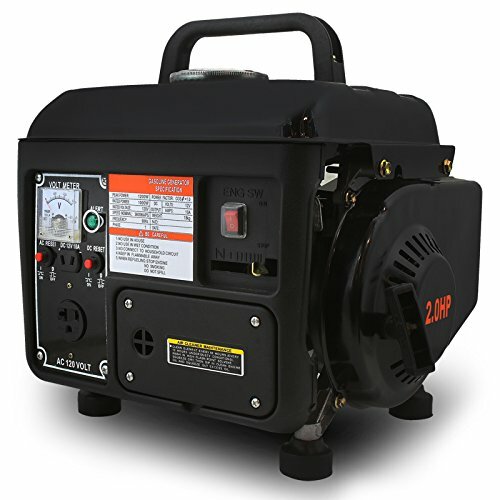 The current produced by the 18-Watt solar panel is delivered to your 12-volt rechargeable battery through the 8-Amp Solar Charge Controller to charge and promote the longevity and health of your battery. 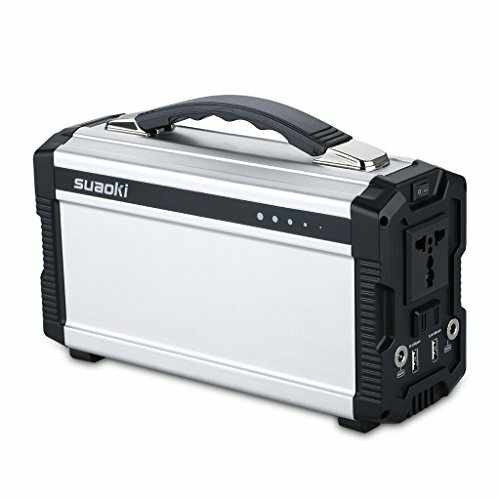 This solar panel is lightweight and versatile and can be used with any rechargeable 12-volt battery to provide a portable power solution for a variety of applications and coupled with an inverter can provide AC power for places such as remote cabins and cottages or non-electrified buildings. This solar panel can also provide a way to keep the 12-volt batteries of your RV, truck, c–Amper or boat topped up during storage. 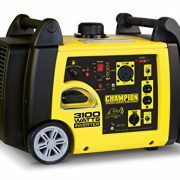 The solar charge controller keeps your batteries from being overcharged. High quality amorphous solar material will work in all light conditions even on overcast days. Completely weatherproofed this solar panel can be installed outdoors permanently. Mounting hardware is included. Poles for a fast and easy temporary tilt mount are also included letting you angle the solar panel towards the sun. Nature Power solar panels feature a sturdy aluminum frame and toughened glass top and are safe for temperatures ranging from -40 to 175-Degree Fahrenheit. 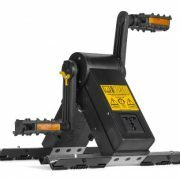 A blocking diode built within the wiring protects your batteries draining due to reverse current. 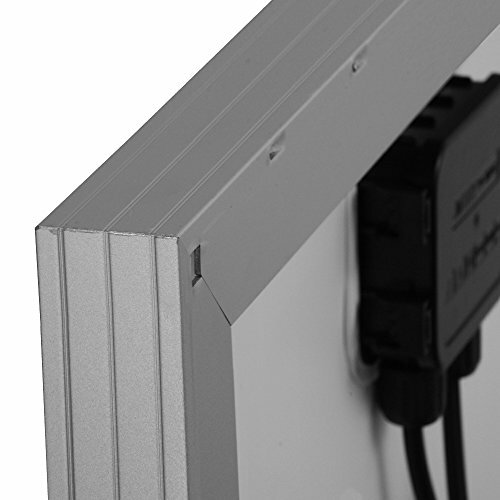 11 feet of cabling lets you place the solar panel in the best position to receive sunlight. 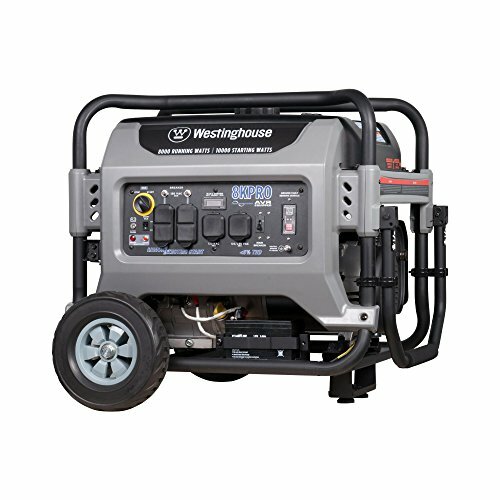 Use two or more solar panels for even faster charging of your rechargeable 12-volt batteries. This product is covered by a 5 year warranty.